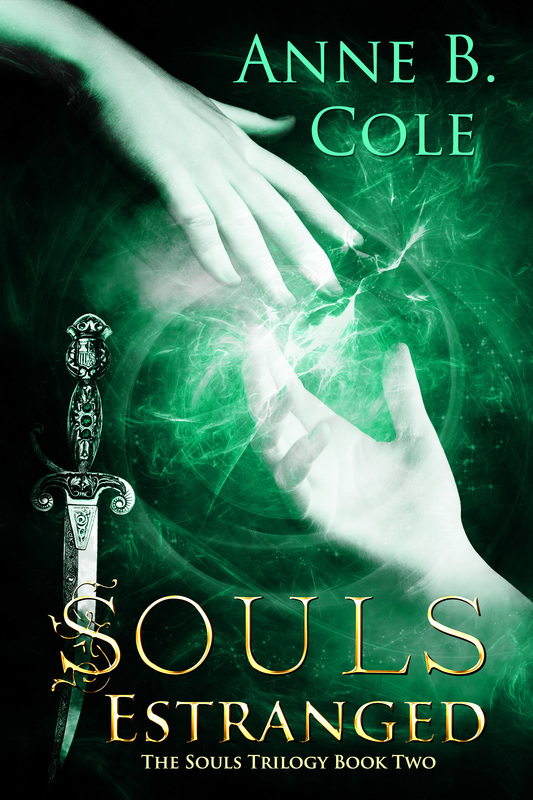 Back from their adventures in Souls Entwined, Sam Daggett begins a new relationship with Gretta Dobbs, whose memories of their time traveling experience have been erased. Determined to never leave her again, Sam vows to help Gretta, despite the bad luck curse on her heirloom ring. Within hours of their return, tragedy strikes.